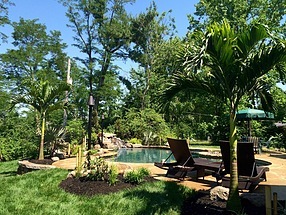 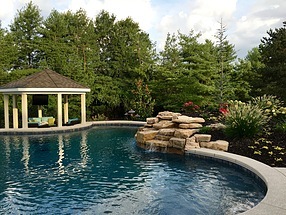 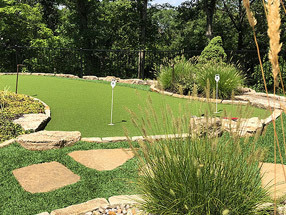 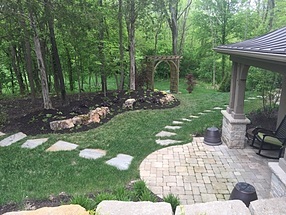 At Flora Design & Landscape in St. Louis, we believe that photos are the single best way to get a feel for the spirit of any landscaping company. 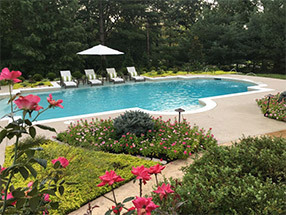 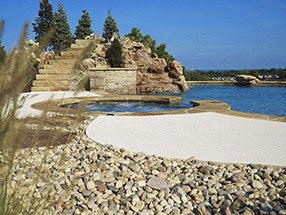 View our many portfolios to see some of our latest projects and most stunning designs in landscape, hardscape, lighting and irrigation. 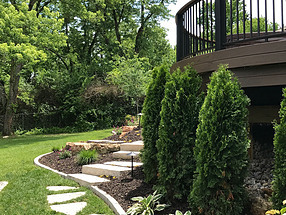 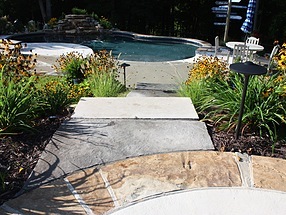 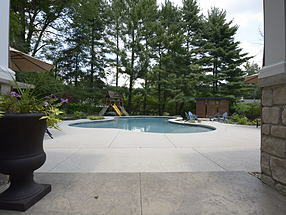 Contact us today to get started creating the outdoor space of your dreams.